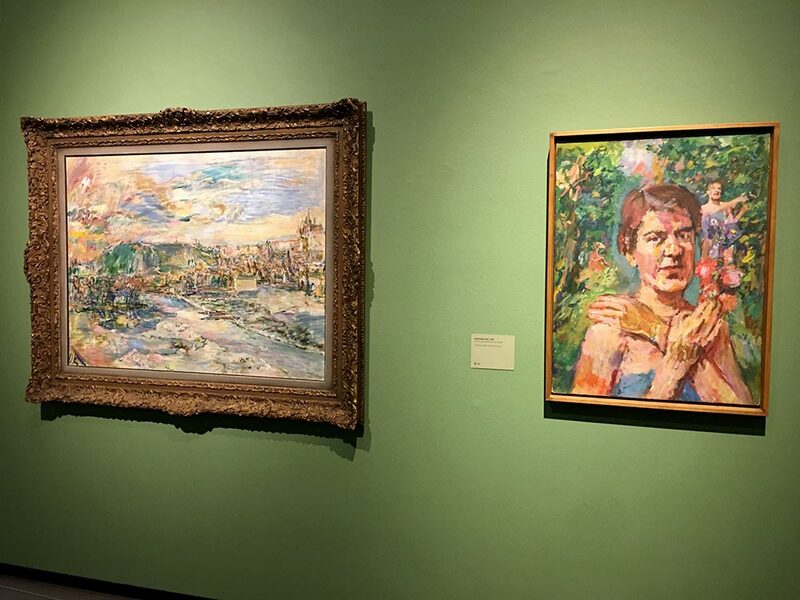 Along with Francis Picabia and Pablo Picasso, Oskar Kokoschka (1886-1980) is one of a generation of artists who continued to champion figurative painting after the Second World War, even as abstraction was emerging as the dominant stream in art. 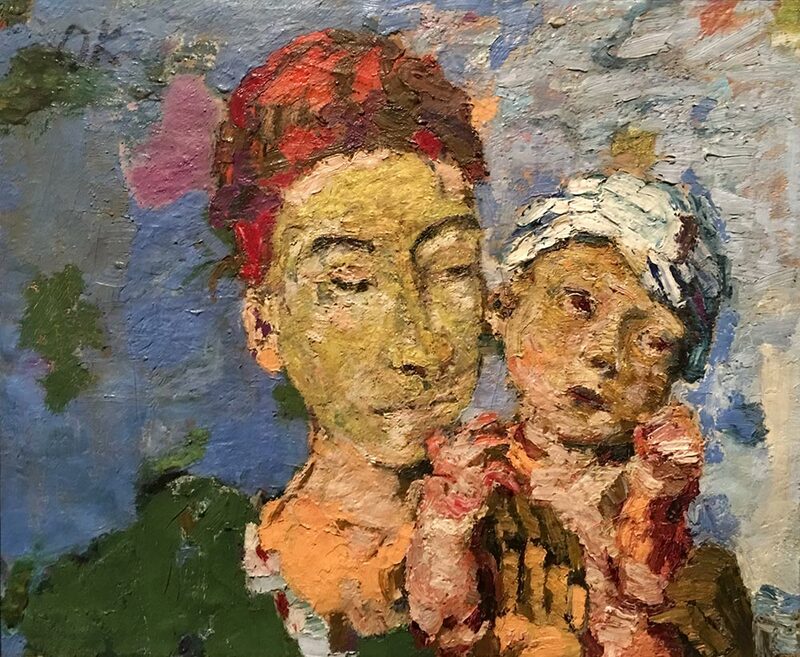 It is also thanks to them that, in our time, abstract and realist painting can be practiced freely side by side rather than confronting each other across an ideological no-man’s land. 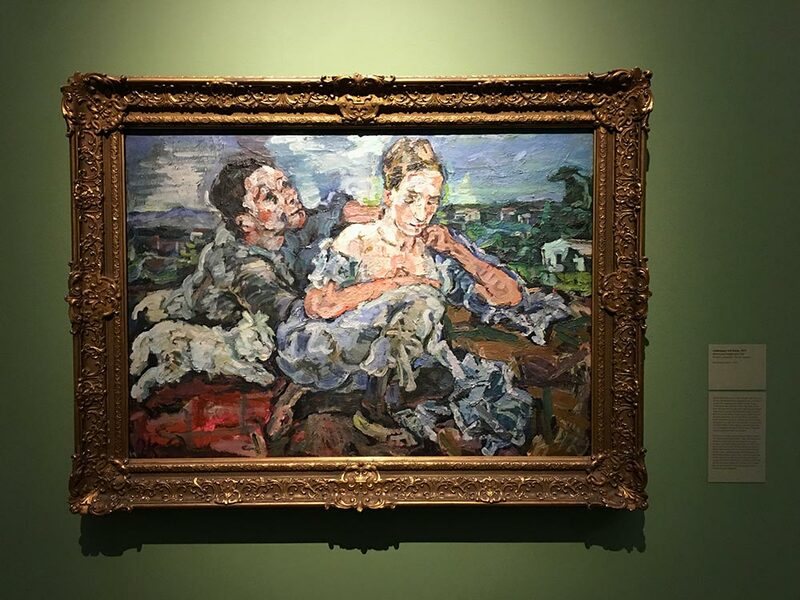 Today, contemporary artists, audiences and experts alike admire Kokoschka’s gestural painting style, praise his open minded cosmopolitanism, or share the pacifism that runs like a thead through his work, life and legacy. 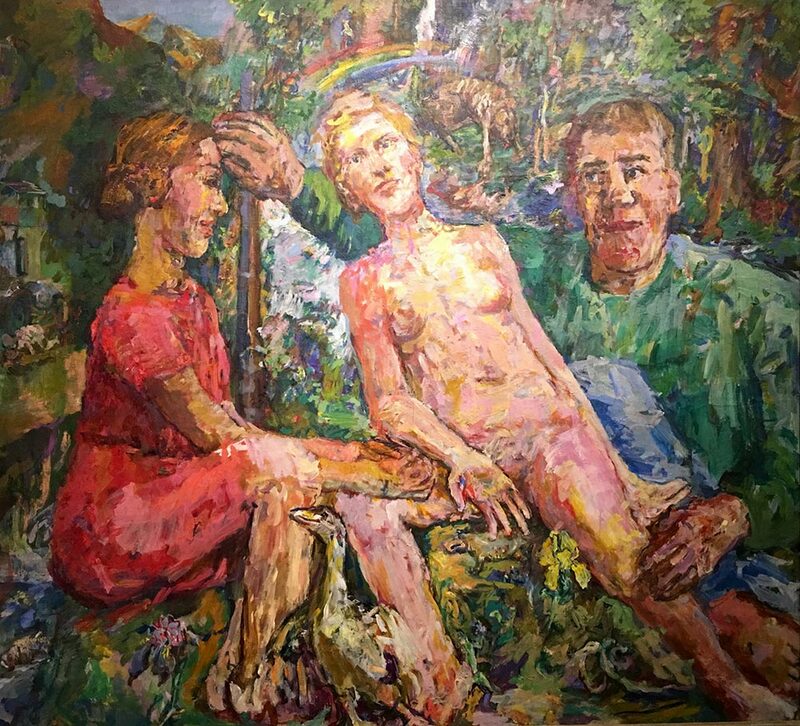 -Throughout his life, Kokoschka believed in the authentic power of committed art. 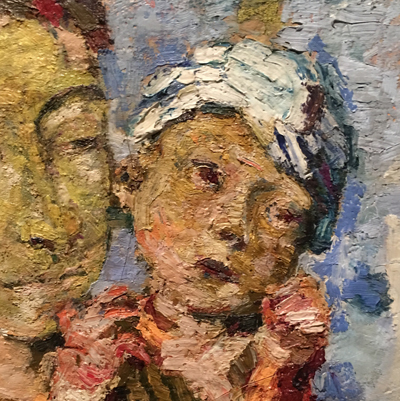 He wrote: “Perhaps the flight of representation has less to do with an inability to design than with a shriveling of the capacity for experience.” His biography not only mirrors the history of painting but also more generally that of Europe in the 20th century. In its way, therefore, it is our story too. 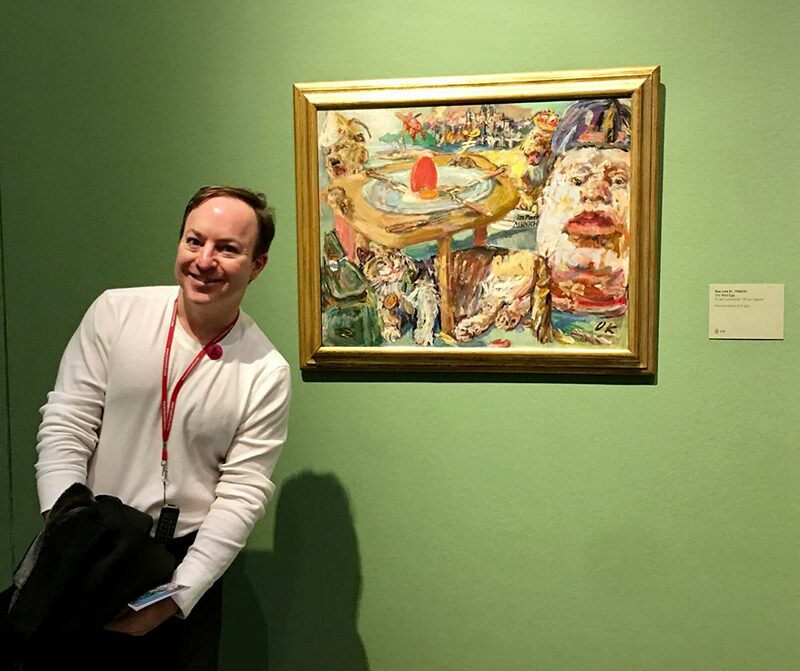 As my museum travelogue portrays, I have always admired Oskar Koskoschka’s art and take advantage of opportunities to see his work on exhibition. He has always been larger than life to me as an artist whose art always seemed in step with his life’s journey, created with great intellect. I remember reading or hearing on an audio tour that he believed each brushstroke needed to have its own energy. I think that is what excites me as an artist most: to see his fearlessness and the accuracy of each wave of his brush striking the canvas; his sculpting of color that orchestrates and builds his paintings. 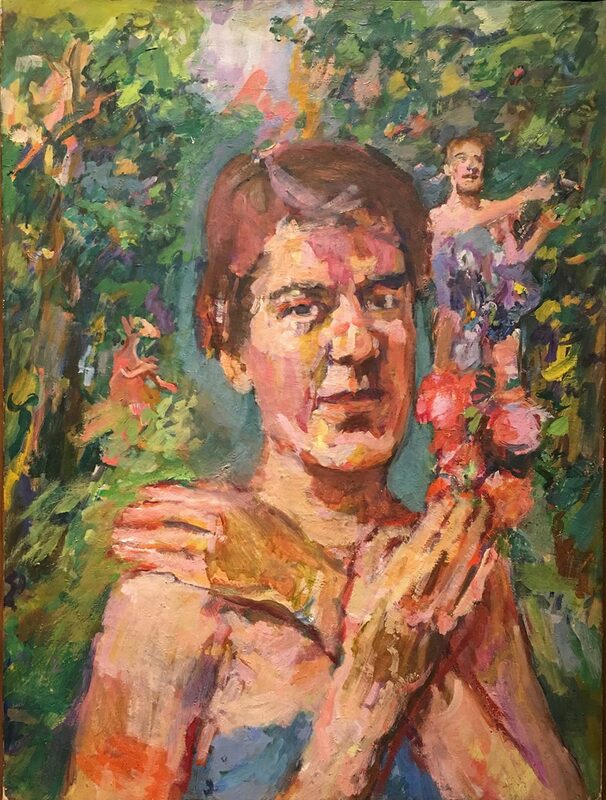 His portraits were always more revealing of the subject—beyond painting only what was physically there—painting the intangibles that surround the subjects, too. The artist’s ability to create themed, storytelling paintings as part of his political activism that are artistic tour de forces in creativity is so interesting. 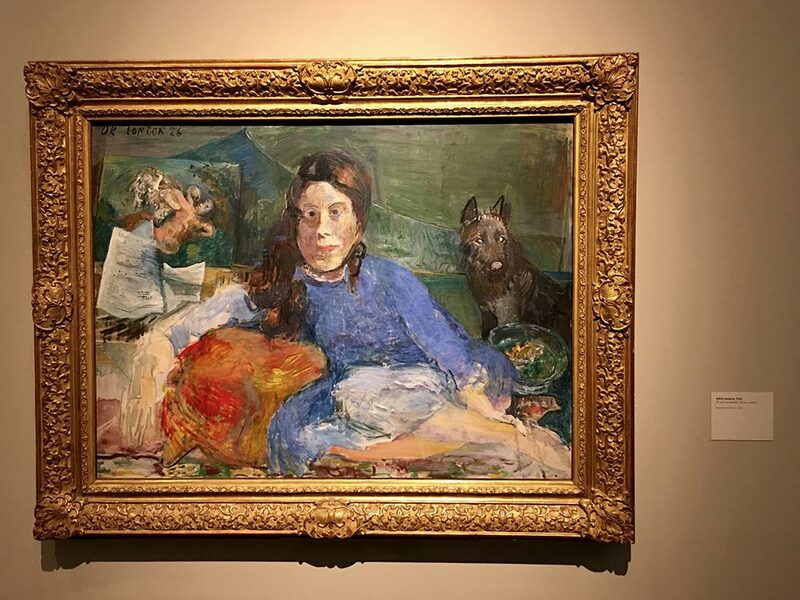 Koskoschka’s tender portraits of his wife/companion, Olga, is as beautiful as to paint love itself and his multi canvas mural size paintings show yet another facet of an artist obviously in command of his greatness to wield. ….Did I mention I am a fan? 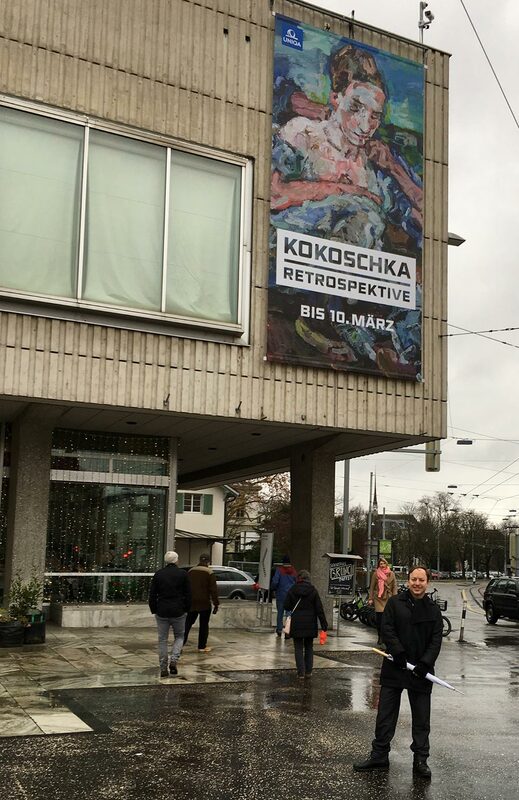 As a profoundly humanistic person, Oskar Koskoschka thought it was his duty to contribute to people’s democratic education, and his political actions opened other people’s eyes to how he saw the world. In 1938, with the worsening political situations in which France, England, and Italy agreed that Czechoslovakia was to secede its southern territory to Germany, the artist's 1940 painting, The Red Egg, is an allegory of the Munich agreement. 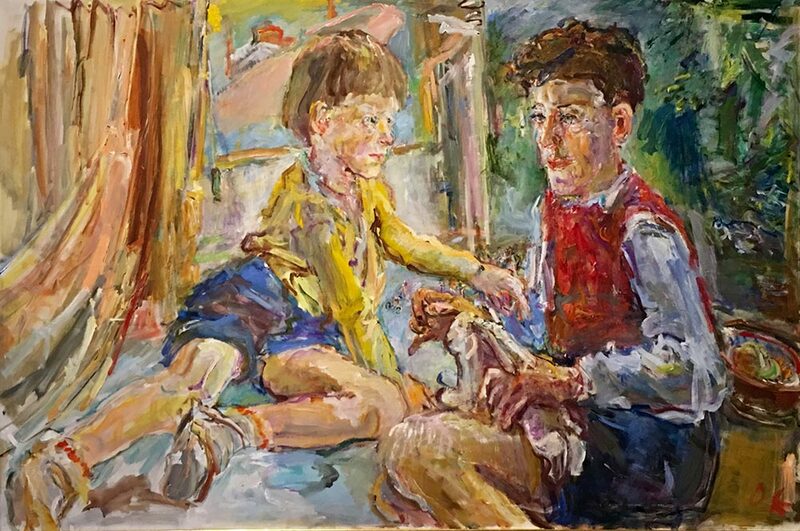 In the painting, we find Hitler and Mussolini encountering two cats:, England, the British lion who guarantees peace and seizes the opportunity for money—as eluded to with the pound sign at his tail—and France, the cat that lies awaiting his prey. The roasted chicken above flies away with a knife in its back, leaving behind a red egg for the hostile powers. How will the Soviet Union, the missing party, react to the new balance and axis of power? Flames from the burning Prague form the background.